who will be coming all the way from the Motor City to play for us on Friday, October 2nd, alongside Ben Sims and Fred P. Book your ticket now! Firstly, we can’t wait to welcome you back to Manchester! What are your feelings about playing alongside Fred P and Ben Sims – how do the other DJs on the bill inspire your own sets? I’m glad to be coming back after a long period. And with Ben & Fred on the night as well I know it’ll be a crazy evening! These days my sets are mostly inspired by the vibe of the gig I’m playing. Great energy creates a great vibe and I love nights like that. I think the guys will have some serious musical statements to make and I can’t wait to get into the vibe with them. Your DJing style requires a lot of technical ability that’s hard to match, so bearing this in mind who would you choose to play a B2B set with and why? Good question. I’m not sure there are many that could keep up with me. Haha. I’d have to say either Derrick May or Dave Clarke. Derrick’s sets have a raw, funky energy and Dave’s are always full-on bangin’. We couldn’t do this interview without mentioning your recent marriage – a massive congratulations to you and your new wife! Firstly, did you DJ at your wedding? And how are you balancing married life with being an international DJ, has anything changed or have you had this balance sorted for a while? Thank you! No, I didn’t DJ but I did create a few playlists for the events we had. We were in Maui and had three days of events including the wedding. About 22 of our closest friends & family flew out. We had a blast. I’ve been with my lady for quite a few years so it wasn’t a big adjustment at all. We always have fun when we’re together and we have each other’s backs. She’s starting to travel with me a bit more now so it’s even better. We are huge fans of your ‘Differ-Ent’ alter-ego, where you get to showcase a more aggressive and darker side. 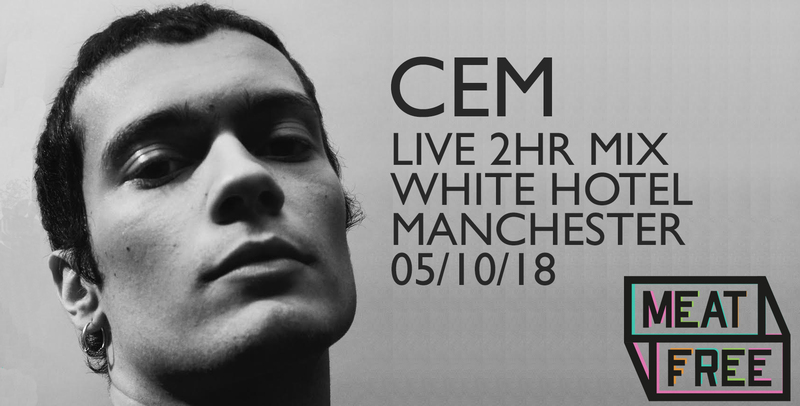 Are there any more planned releases under the ‘Differ-Ent’ guise and can we expect to see a little of him on the 2nd October in Manchester? Thanks. Actually, there’s another Differ-Ent EP coming on DBA in December to honor my Mom who passed away a few months ago. I’ve also been working on tracks for a Differ-Ent album that will be released in 2016. I definitely plan on running a few of the new tracks in Manchester. Although you weren’t playing at Free Rotation this year, you are due to play in 2016 and you mentioned you’ll be bringing something different to the table. Are you able to divulge any details on this at all? Nope. Sorry. Very Top Secret for this. FreeRotation is my favourite event every year. I have tons of respect for Steevio & SuzyBee as well as all the FreeRo family. It’s such a special weekend with an amazing vibe so I want to do some of my extra special concepts there. 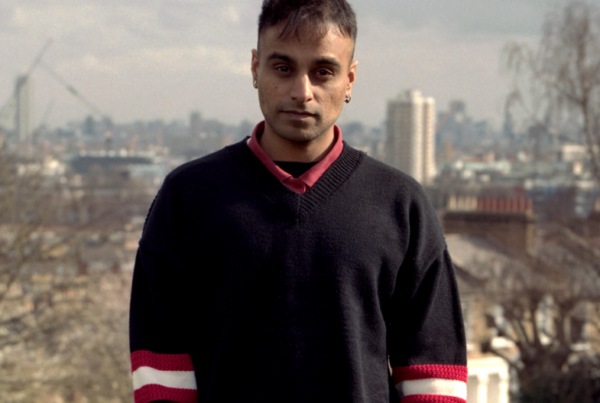 At the end of your Resident Advisor interview back in 2009, you said that it was a crucial time for underground electronic music; that the underground community needed to take a stand and be smart about how they spend their money and who they support. Six years on, how do you feel things have progressed, do you think things have developed for the better or worse? Things became a little worse but I’m very optimistic. I think that the popularity of “EDM”, DJ reality/tv shows and the massive corporate grab attempted by a certain US company will almost force people to define who they are and what they stand for. If you’re diving in, head-first into the shallow money pool this has created then good…the Underground is better off. It’s like a culling of sorts. So, when things don’t work out with their missions to cash-in using extreme exploitative techniques, you will see a massive attempt by individuals to reinsert themselves back into an Underground status. But who says the Underground will take them back? Let’s talk production. If you had to pick, what’s your go-to of the following, and why? Ableton Live – It’s the only DAW I’ve ever liked. The fact that I can do everything in real time is what sold it for me. No more timestretching and trimming of samples (oh the nightmares). Juno 106 – Very predictable I know but I love the way it sounds. 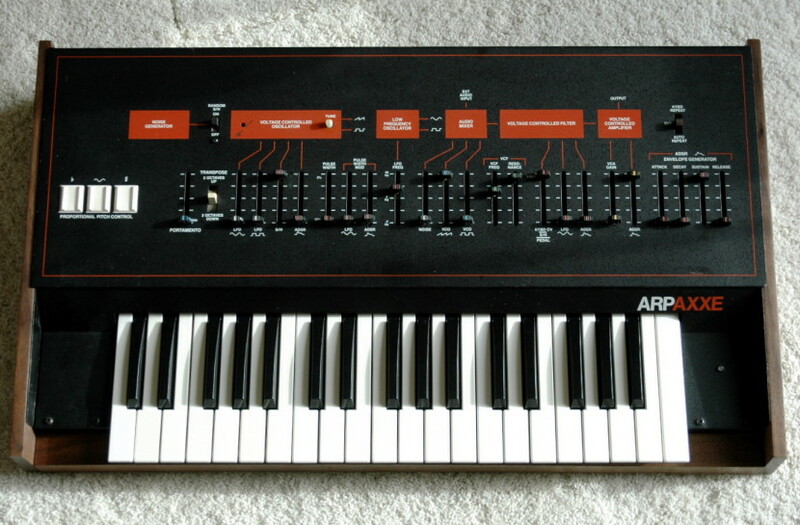 Arp Axxe – I get some really amazing, rich sounds outta this one. It’s a workhorse and I always find new ways to incorporate it into my works. 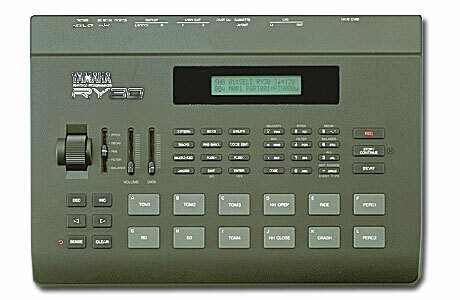 Yamaha RY30 – Due to the pitch wheel it was one of my favorites for a long time. But when I got my MPC 3000, the guy who sold it sent along a ton of CDs full of drum kits and samples. 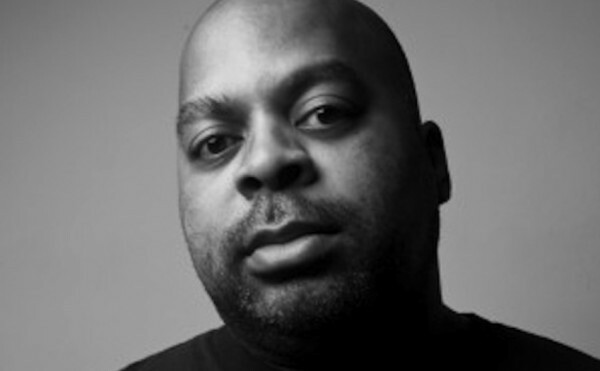 Turned out he was a high profile studio engineer who had access to every top Hip Hop producer’s drums (Dre, Timbaland, Neptunes, Just Blaze, etc) which he passed on to me. Big score as they are top quality! Eventide H7600 – It’s ridiculous for vocals but works great all around. Better than any other effects unit I’ve ever owned. A few, new Doepfers. What kind of Doepfers?…that’s a secret. Finally, we’ve always wondered, why do you call yourself DJ Bone?! It’s a long story best told over a few pints. Tickets: Buy now! Facebook event here.